People naturally tend to lose weight on weekdays and gain weight on weekends, and instead of blaming those weekend nights out dining and drinking with friends, you can maybe just chalk it up to your natural weight loss cycle. According to a new study, this pattern is totally normal and nothing to be worried about. "On the weekends there is more variability and unpredictability in what we eat," and this leads to a clear weekly rhythm to weight variation "for most people,” said study author Anna-Leena Orsama, of Finland's VTT Technical Research Center. The study, published in the journal Obesity Facts, included 80 adults from age 25 to 62 years old. The researchers analyzed weight patterns over a two to 47-week period and found a clear pattern of higher weight after weekends, decreasing progressively Monday through Fridays, according to Cornell University's Food and Brand Lab journal. The study's subjects were divided into three groups depending on how much weight they typically lost between Mondays and Fridays. 59 percent of those categorized as "weight losers" reached the week’s maximum weight on Sunday and Monday and 60 percent reached the week’s minimum weight on Friday or Saturday. So if you're looking to step on the scale at your lightest, Fridays are probably a good bet. In other words, if you're seeking weight maintenance, try "the weekday diet" — because we are all on it. Or most of us anyway. There were a percentage of people whose weight didn't really fluctuate, and some whose did but showed no consistent pattern. 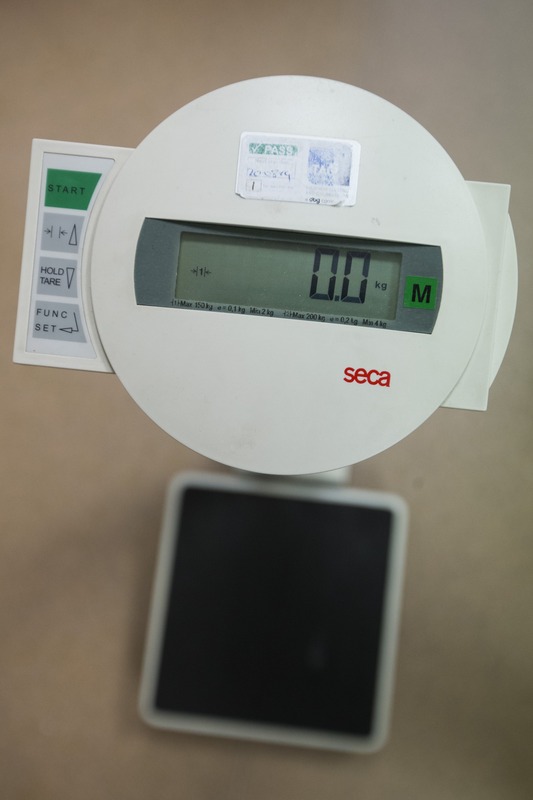 In any event, "weight variations between weekdays and weekends should be considered normal instead of weight gain,” said Cornell University behavioral economist Brian Wansin. People who lost the most between Sunday and Friday, however, were more likely lose or maintain weight over time.